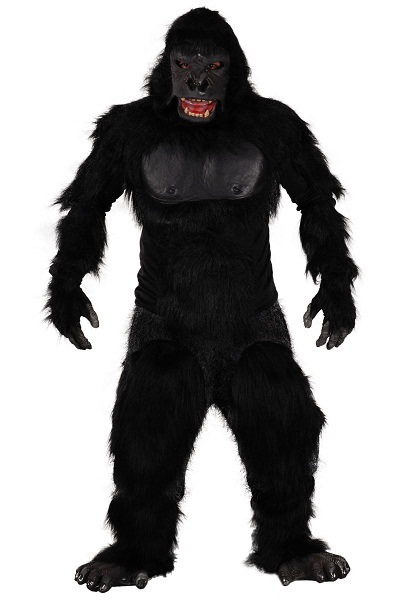 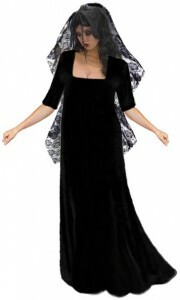 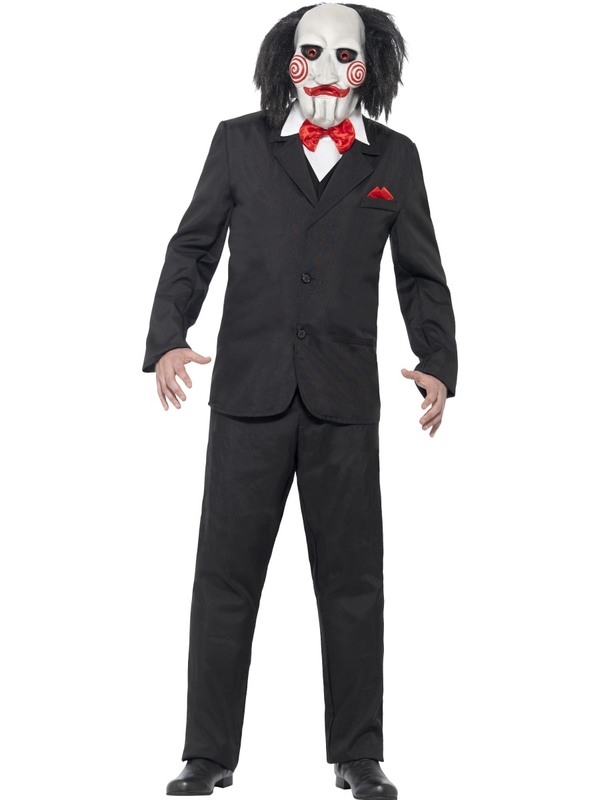 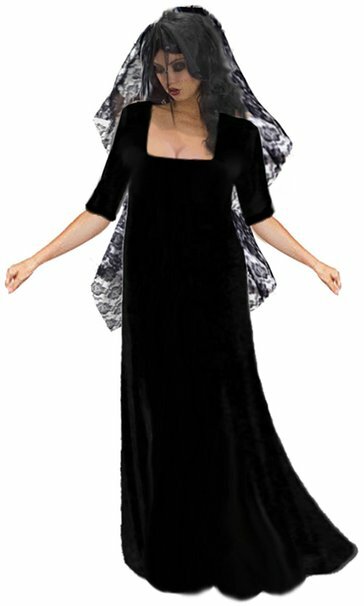 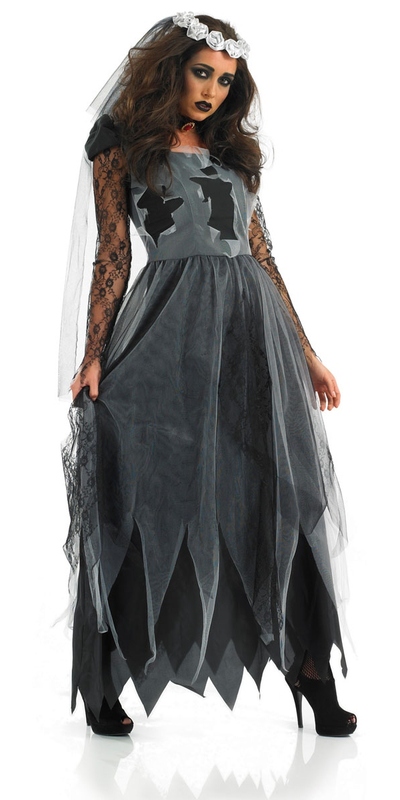 This Halloween just could be yours with a spooky attire triggering that eerie feeling. 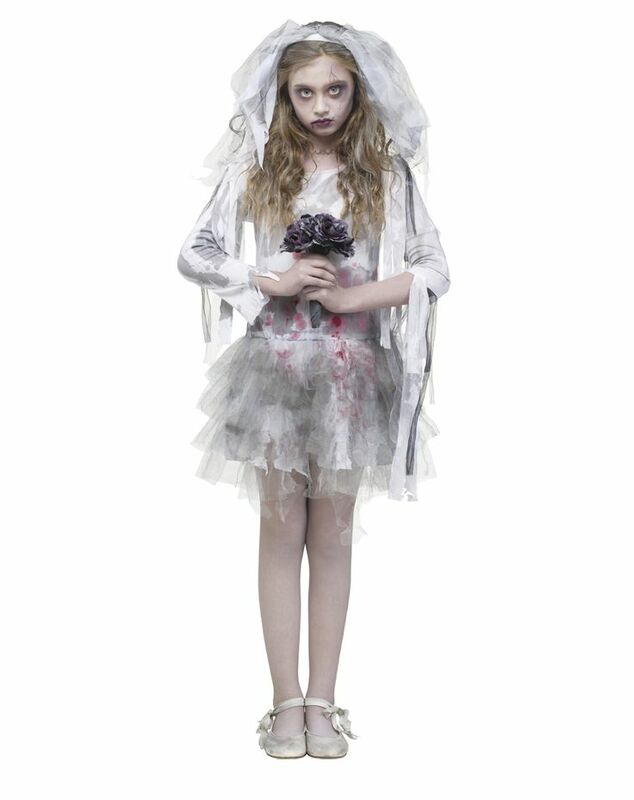 Take your dead bride look to another level with a flighty make-up and hairdo. 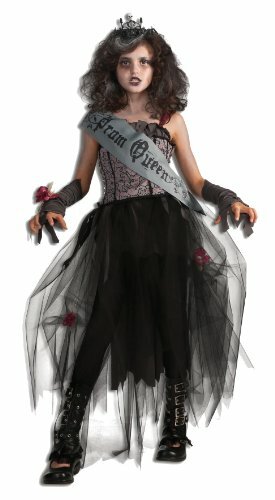 And what about carrying a bouquet of black roses? 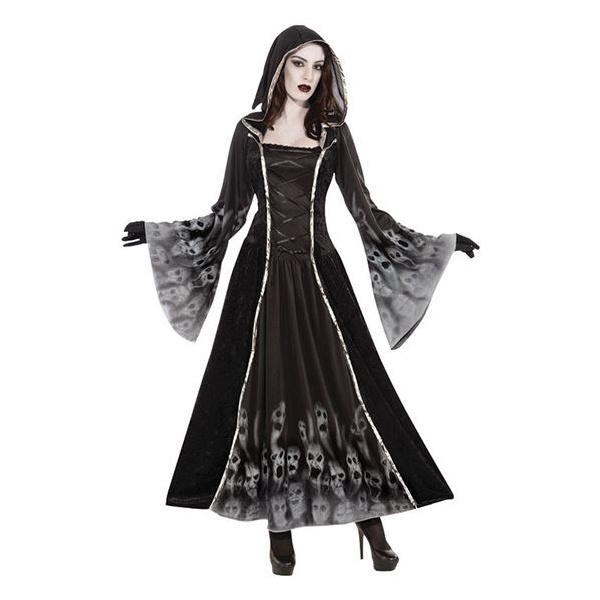 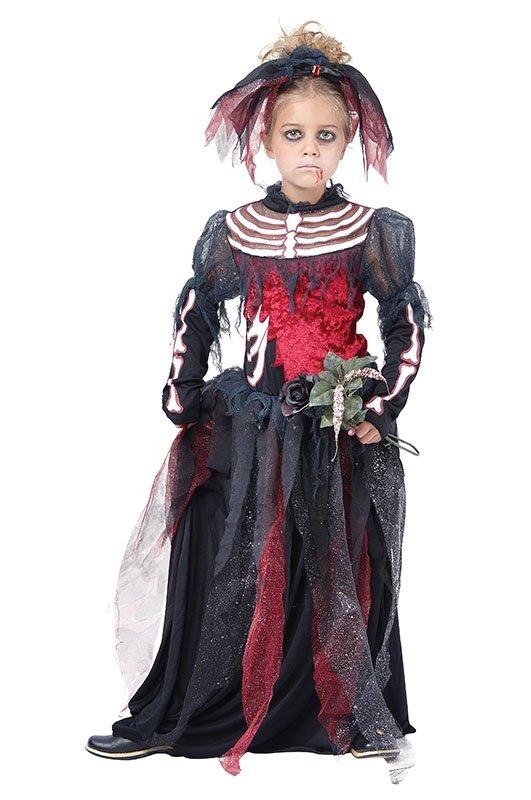 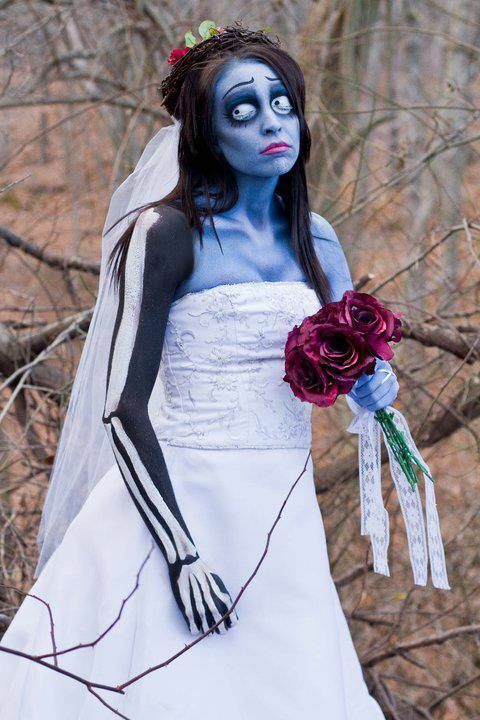 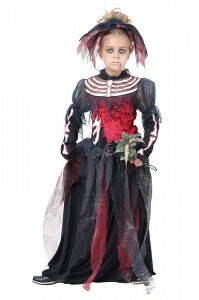 Let your kid have the taste of a dead bride with spooky attire.